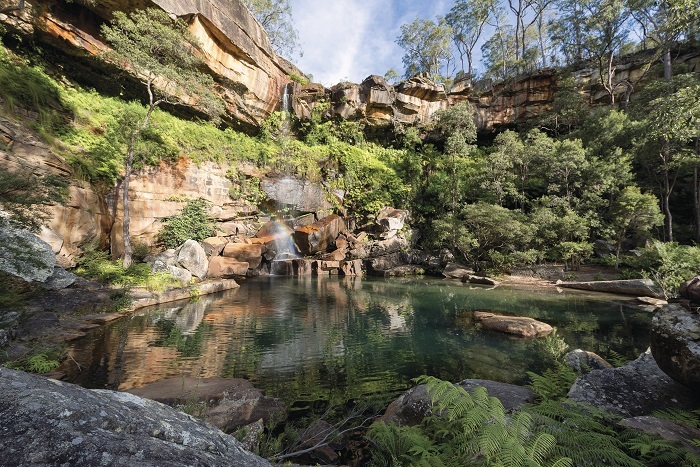 Immerse yourself in the wild and rugged landscape of the Springbrook National Park on this incredible one-day adventure. You’ll take in lush rainforests that are peppered with pretty waterfalls and learn more about the quirky ecosystem that rules the region. 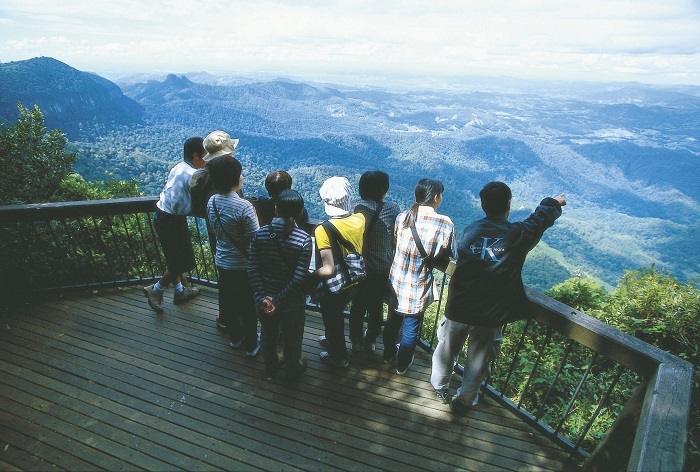 We’ll depart the city bustle and the well-known beaches of the Gold Coast, and journey to the Gold Coast Hinterland. 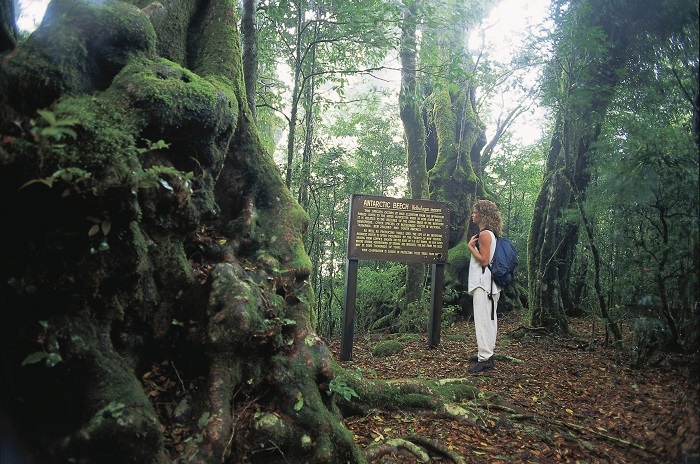 Our first stop is the World Heritage listed Springbrook Mountain, part of the Gondwana Rainforest. Uncover the wild plant and bird species as we explore the charming collection of waterfalls that sit snug in some of the oldest forest in the country. 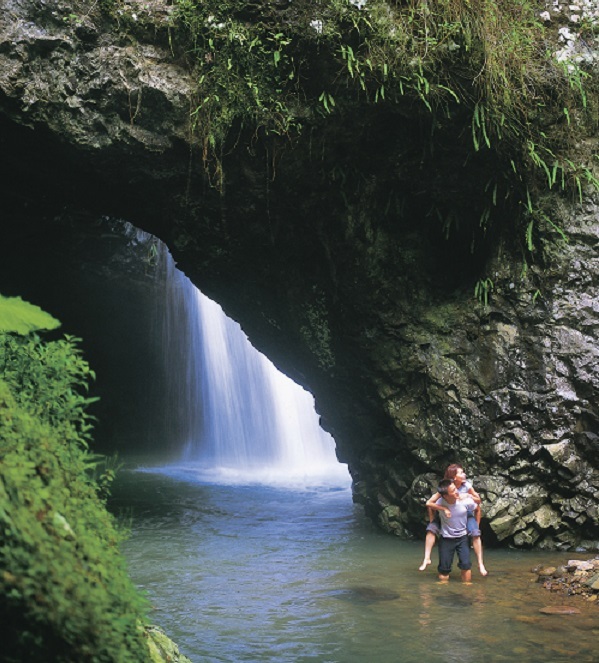 Enjoy a guided rainforest walk through the Natural Bridge Circuit that will lead to the Natural Arch Bridge – one of the most stunning and popular sights of Springbrook National Park. Get a glimpse of the picturesque natural arched cave rock formation with a ceiling filled with sparkling waterfalls that tumble like a cascade of millions of droplets of light. Walk further into the cave to get a close-up view of the shimmering waterfall! Here, you might even spot the ever-elusive glow worm. Followed by lunch, we venture our way atop one of the Gold Coast’s hidden gems, the Best of All Lookout. The lookout sours over the Numinbah Nature Reserves Valley giving you the perfect picturesque view of Tweed Heads, Mount Warning and the coastal town of Byron Bay. Next on this 1 Day Natural Arch and Springbrook Tour, we venture to Purling Brook Falls Lookout for a guided rainforest walk. Your friendly guide will share some of their local expertise of these ancient forest and surrounding wildlife. Reaching the lookout, you’ll find a rich of lush rainforest and a side of waterfall through the tree canopy. We’ll leave behind the tropical diversity of Springbrook National Park, as we make our way back to the white sandy beaches and surf spots of the Gold Coast. Pickups for this tour commence at 7:45am. Please provide a valid phone number and email address when you book, and we will contact you closer to your date of travel with a confirmed pickup time.